The Windows 8.1 Desktop Search is slightly different to the Windows 8 Search and more user friendly, this also appears on the Windows 8.1 desktop! To access the Windows Search 8.1, you simply press the key combination [Windows + S], then enter in the search box what you need. In this example the "CM" and in the Windows-8.1 search prompt appears the cmd.exe (... see Image-1 Arrow-1). If you want to select one of the other results, use the arrow keys [Down] and [Up] to highlight the next result, or select (... see Image-1 Arrow-2). With the key combination [Shift + Ctrl] + [ENTER] the program will be started in the administrative mode! By simple confirmation with [ENTER] is a normal program startup. Important: Choose "Everywhere" (... see Image-1 Arrow-3) should be when looking everywhere for the search option. Use the Windows 8.1 Desktop Search to start programs and apps or open documents! Windows-8 - FAQ-127: The Windows 8.1 Desktop Search! Search from Desktop Windows 8.1? Windows Desktop Search Windows 8? Microsoft desktop search windows 8? Download computer search for windows 8? Windows 8.1 search from desktop? Reinstall Windows Search Windows 8.1? How to search in windows 8.1? Best desktop search windows 8.1? Programs in windows 8.1 desktop? Desktop search in windows 8.1? Freeware desktop search windows 8.1? Search in Windows 8.1 Desktop? Find desktop on windows 8.1? Windows 10 Desktop Search Utility? Windows 8.1 add search to desktop? Windows 8.1 can i put the search bar on my desktop? Windows 8 desktop program search? Find programs in windows 8.1 desktop? Find programs in desktop 8.1? Windows desktop search for windows 8? Windows 8.1 desktop open programs? Windows 8.1 search links to desktop? Windows 10 search on desktop? 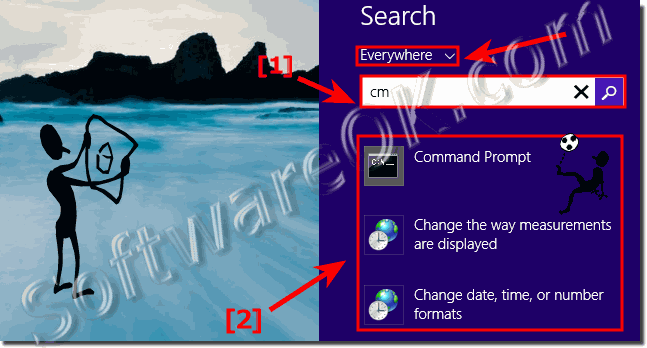 Where is the search window in Windows 8.1? Best search program windows 8?